The ENERGY STAR label has grown into a valuable asset for the environment, consumers, home builders, product manufacturers, property managers and even building owners. According to energystar.gov, approximately 85% of Americans recognize the blue ENERGY STAR label on nearly any product. Of households that knowingly purchase an ENERGY STAR certified product, about 75% credited the label as an important factor in their decision. Today, more and more companies are supplying families with the energy efficiency they’re looking for, not only for their homes, but for their businesses too. This is all possible because an ENERGY STAR product delivers on its promise of cost-effective, relevant, and high-quality energy efficiency solutions. 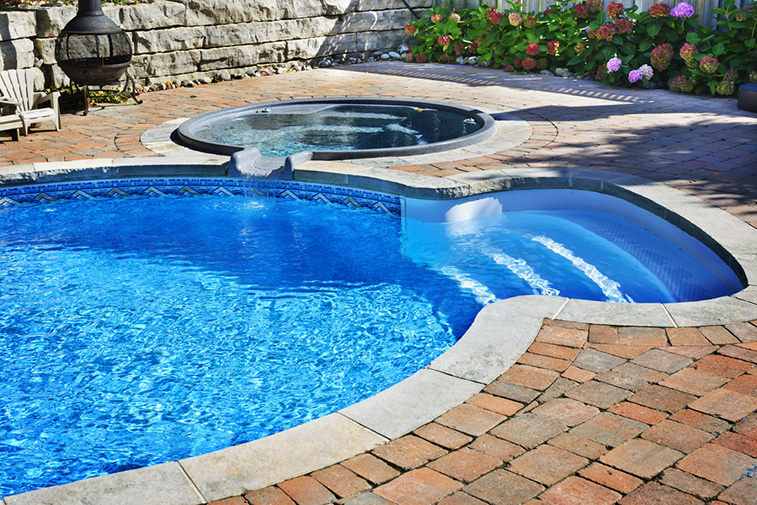 How is ENERGY STAR applied to pool products? It’s simple! 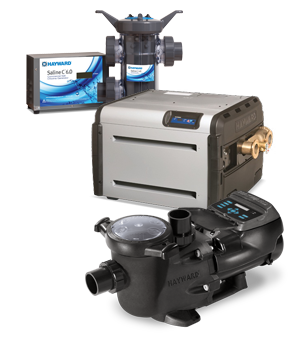 Hayward is an official ENERGY STAR partner and will apply the mark to its complete line of variable-speed pumps such as EcoStar, TriStar VS, Super Pump VS, and MaxFlo VS, a wide variety of two-speed models, and the pool industry’s only single-speed ENERGY STAR pool pump. 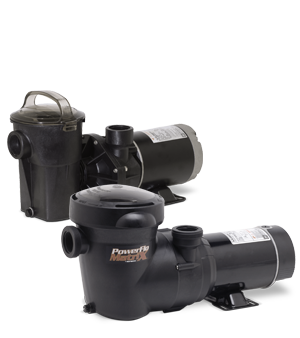 We have the broadest line-up of ENERGY STAR rated variable-speed pool pumps in the industry to help you save. 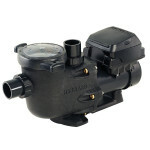 Using a variable-speed pump over a single speed pump can save you up to 90% on your utility bill. 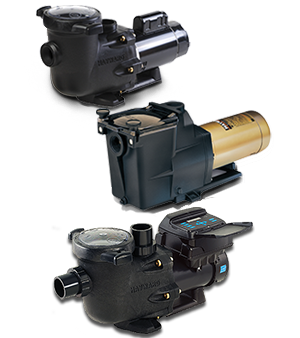 The use of a variable-speed pump gives you the option to run your pump at very low speeds during filtration and to operate your pools water features, cleaning equipment or heating at the specific speeds needed to conserve energy. Always remember that the slower you run your pool pump, the less energy you’ll use even if you run it for twice as long as you normally would. This small change in pool equipment and management can help save you up to 90% on your utility bill. 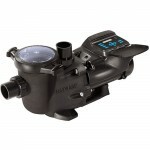 According to the EPA, ENERGY STAR certified pool pumps save consumers thousands of dollars over their lifetime. They can often pay for themselves in as little as a single season as well as run more quietly and prolong the life of a pool’s filtering system. 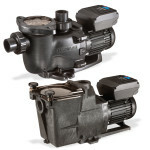 Many consumers do not realize how much energy a typical pool pump wastes, especially since different pool functions really do require different speed adjustments. Sign-Up for our Newsletter to stay informed on our ENERGY STAR, energy efficient products. Locate a pool professional near you to get started on your energy savings today.